Enjoy baking with your kids or maybe mums a whizz in the kitchen! Whoever you're buying for we offer a range of aprons that can be personalised. 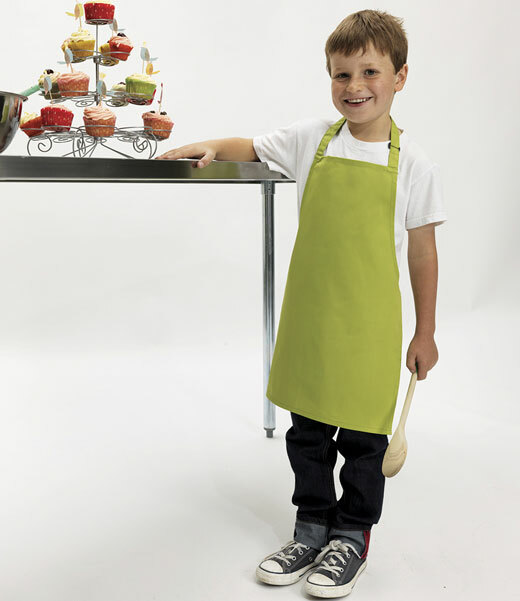 Have matching aprons for you and your kids, check out our range today!